Francois Joubert built his property empire using other people's money. He bought his first property when he was a broke student with less than R20,000 in the bank using this method, and he hasn't looked back since. 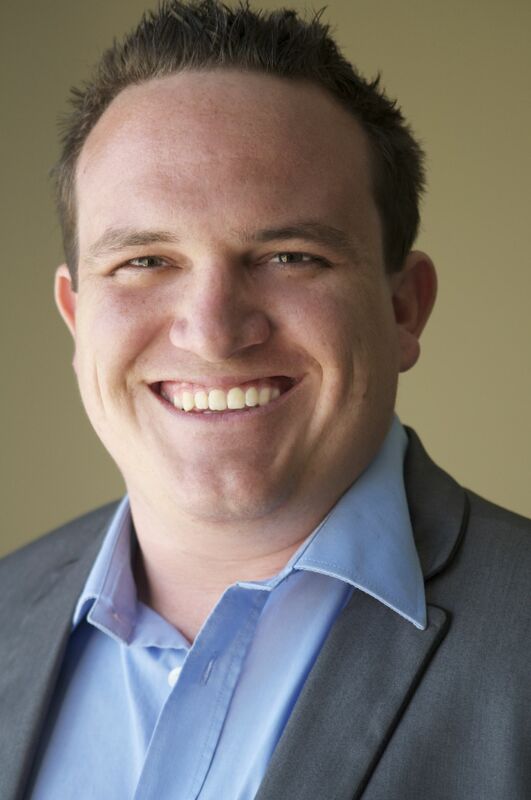 Today, at just 29 years old, his property portfolio is already worth over R6.585 million . As an avid FSPInvest.co.za reader, you probably know me as the investor who regularly makes a fortune from the profitable, but volatile, world of penny shares. The guy who, in the past 12 months, helped his Red Hot Penny Shares readers bank gains like 85.45%, 104.96%, 215.07% and 63.85% in one of the hardest market we’ve seen in years. I never invest until I know I can guarantee that the opportunity is as close to a sure-thing as you can get. But what few of you know is I’m also a passionate (and, dare I say it, highly successful) property investor. After all, nothing could be further from the thrills of penny share investing than the rock-solid property market. I first started dabbling in the property market when I was just 23. Since then, I’ve completed my fair share of successful property deals – deals that bring in hundreds of thousands of rand a year without lifting a finger! That’s right. If there’s one thing I’ve learnt in all my years as an investor it’s that due diligence is essential when it comes to making money – in any sector of the market. You need to truly understand what it is you’re doing. That’s why, when I decided property was a sector my portfolio had to be exposed to, I knew that the fastest, safest way to make money quickly was to find someone to teach me the ropes. 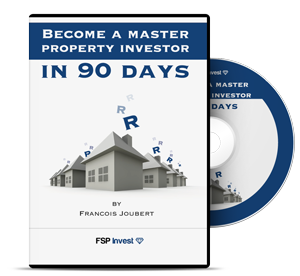 Get your hands on a copy today and you’ll also get access to my exclusive Master Property Investor Toolsuite! And remember, if you don’t have everything you need to buy your first property within 90 days, I don’t want your money! I also understand when I buy Become a Master Property Investor in 90 Days I'm automatically covered by your lifetime guarantee. This means that if, at any time in your life, you aren’t convinced the steps in this programme can help you buy property without a bond in just 90 days, just send it back for a full refund!